The Collective Security Treaty Organization (CSTO) is about to beign its Grom military exercise on Thursday, and which will be later followed by the Poisk and Vzaimodeistviye drills, CSTO Deputy Secretary General Valery Semerikov told the press. “We are opening a series of exercises today within the Collective Security Treaty Organization, beginning with the Grom drills. 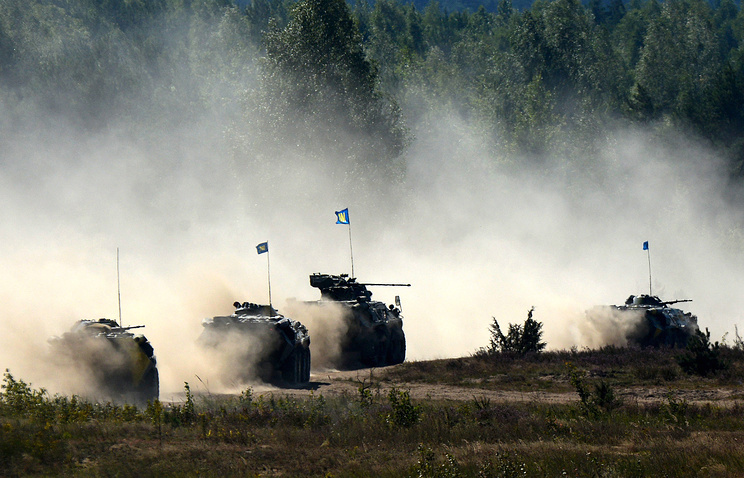 In early October, we will hold the Poisk exercises where our reconnaissance units will accomplish their missions. Between October 10-13th, we will hold the Vzaimodeistviye exercises with participation of the Collective Rapid Reaction Force, in Armenia. We will later complete this cycle with the military drills in Kazakhstan”, Semerikov said, adding that all these exercises are pre-planned. “You are aware of the fuss around the Zapad-2017 exercises. However, these are planned drills. They were endorsed last year in the joint operations plan. These are planned events, unrelated to the current international situation”, he added. Earlier, the press service of the Southern Military District reported that the Poisk-2017 exercises which will witness the participation of the armed forces of the CSTO member-states, will be held in the North Caucasus.